The Dibla Design Awards offer the top-level experts in the field of interior and product design to demonstrate their professionalism and talent. Anyone who desires to get a high degree of publicity and credibility for their work or wants an author or a project that has impressed them to be distinguished at the largest and most prestigious platform in the industry can offer an application in the appropriate category. 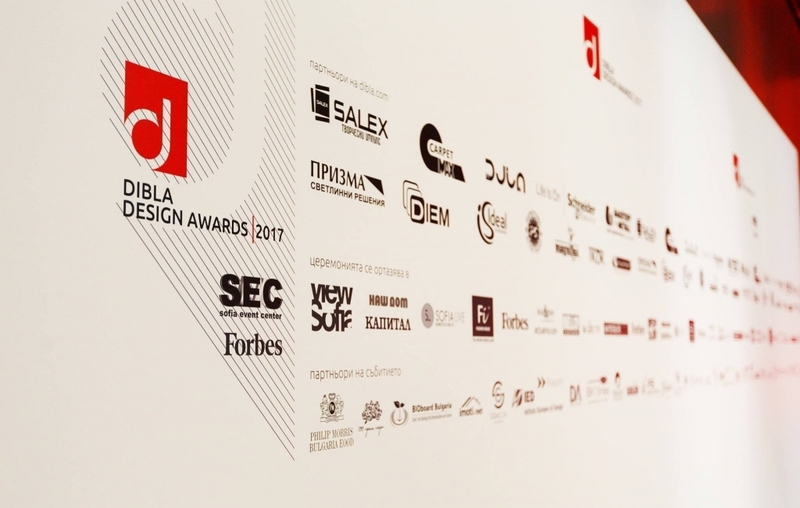 Dibla Design Awards offer the unique opportunity to Bulgaria’s best projects and their authors to be recognized and honoured on a lavish ceremony, so that they’d become famous not only in the professional circles but also among a wide audience of consumers, investors and media. 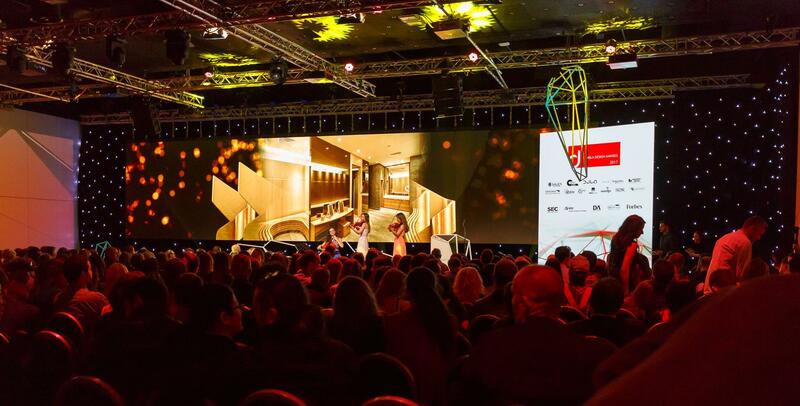 The official Award Ceremony is the most significant and elite event for the industry. This is evidenced by the support of the leading companies – Dibla's annual partners – who care about the prestige of the profession, support all the initiatives of the Platform and contribute to building the image of the designers and the branch as a whole. 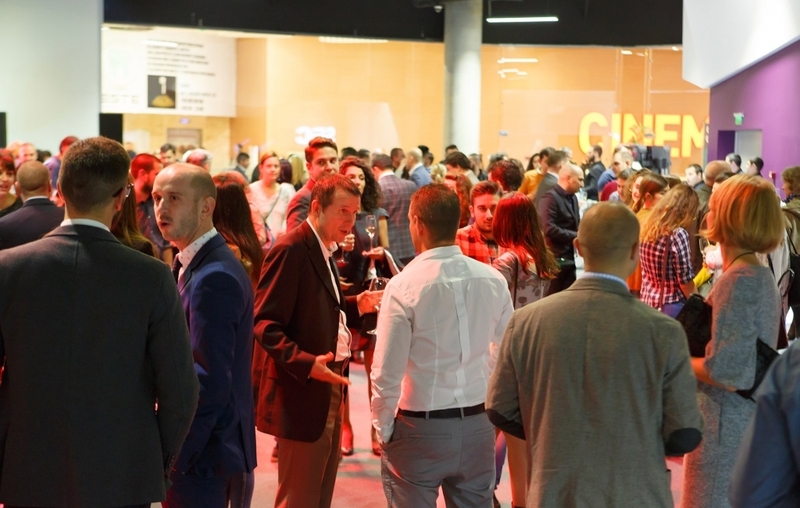 The event is a fruitful opportunity to create business contacts. 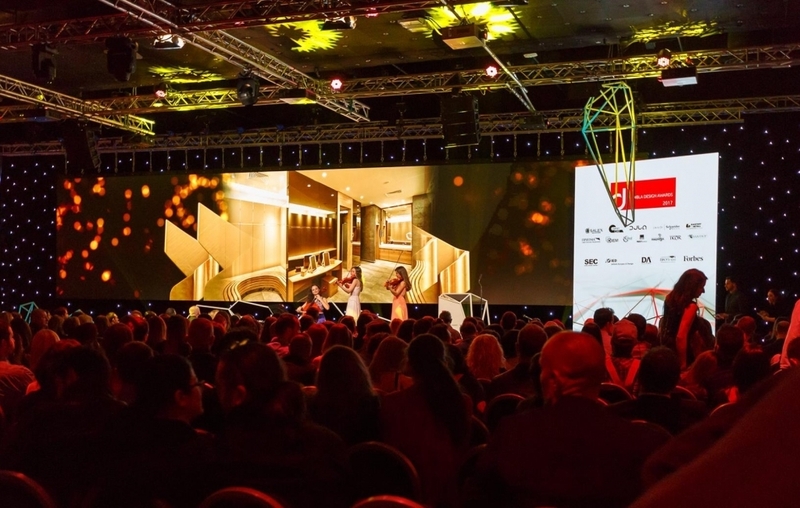 Over 600 guests – emblematic representatives of the design and architecture guild, the media and the business in Bulgaria – gather in the most elite and high-tech event hall in the country – Sofia Event Center, to learn the names of the best in the industry, ranked by an international jury. 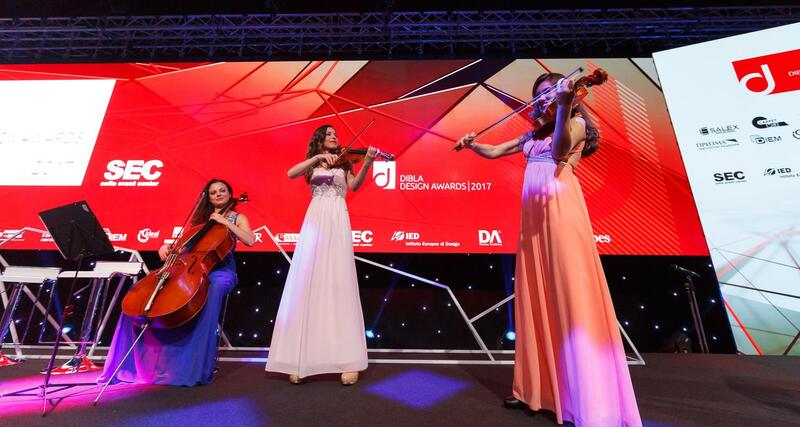 The jury consists of experienced experts with worldwide recognition, guaranteeing the high level of competition and selection. 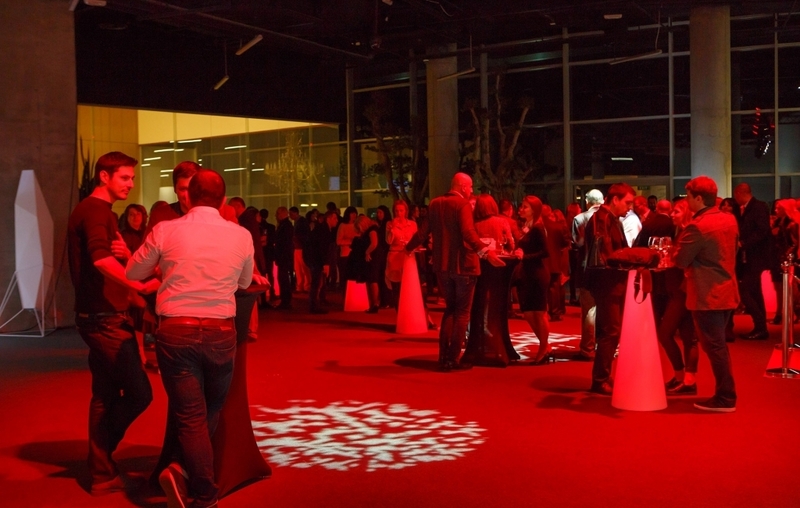 Thus the winners would undoubtedly be able to meet the standards of world class connoisseurs. 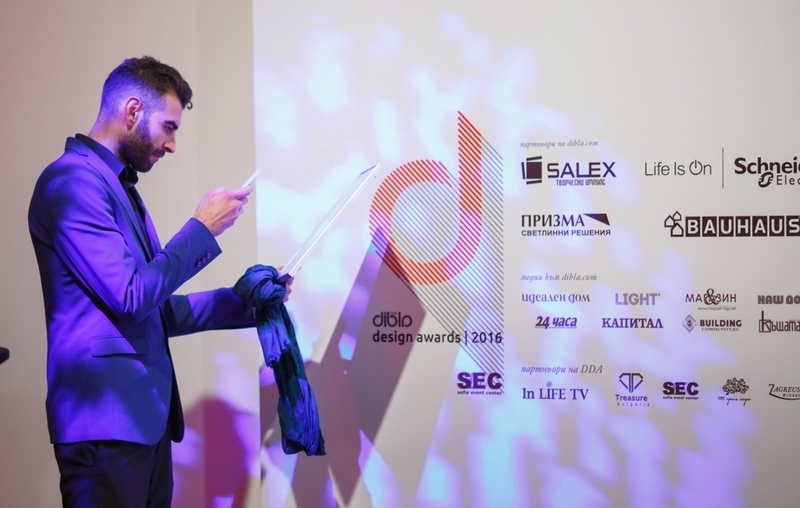 This way, the Dibla Design Awards each year prove and illustrate the achievements and successes of Bulgarian design to the business circles and the general public; give designers the opportunity to impress their partners, competitors, and the guild as a whole – to demonstrate their contribution for a more beautiful world, a more comfortable life and more successful business. Anyone interested in presenting a project for application is welcomed to check out this year’s categories and the terms for participation. 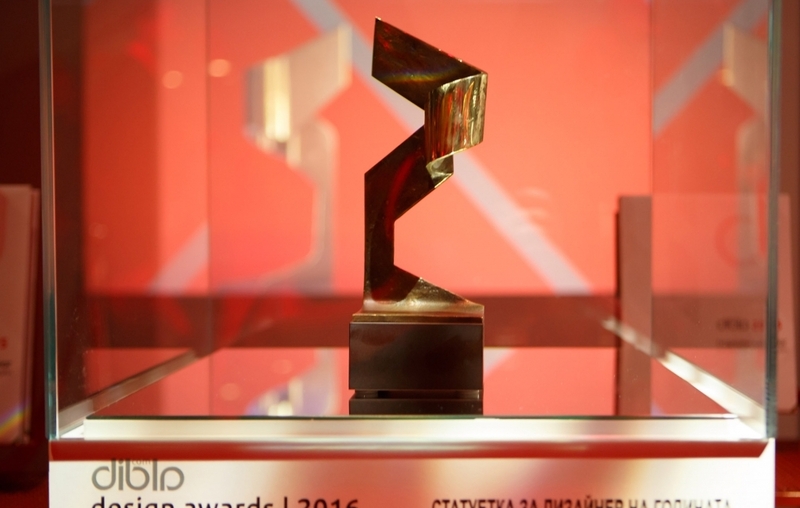 The "Designer of the Year" statuette is the highest award for interior and product design in Bulgaria. 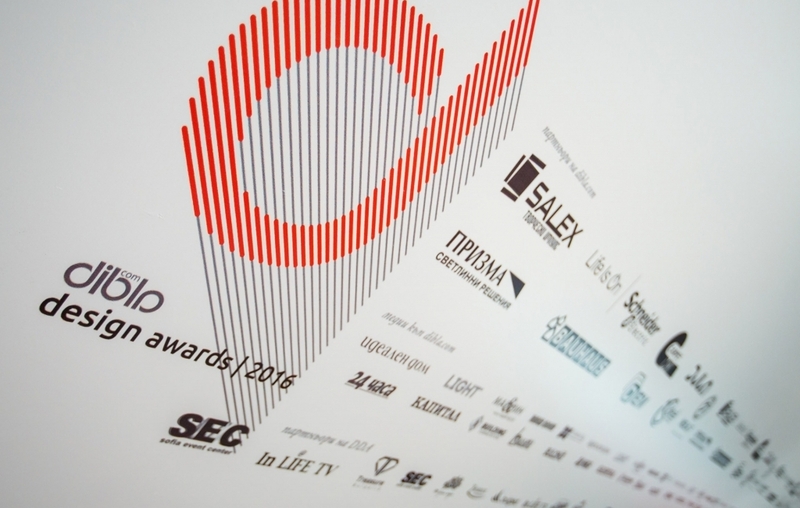 It certifies the recognition of the exceptional achievements of its bearer, allows them to include the title in their presentations, to present themselves as Designer of the particular year, to utilize the honour of the prize for building their professional image. 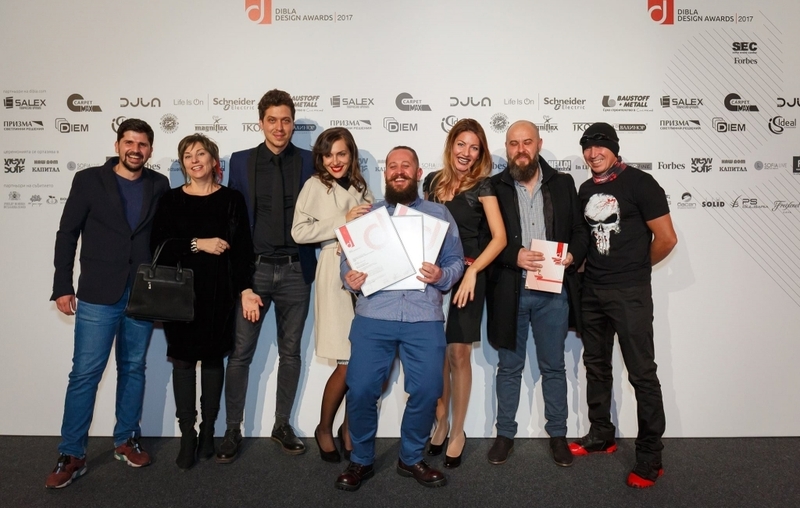 The winners in the different categories and their projects, as well as the winner of the "Designer of the Year" award, receive wide publicity. 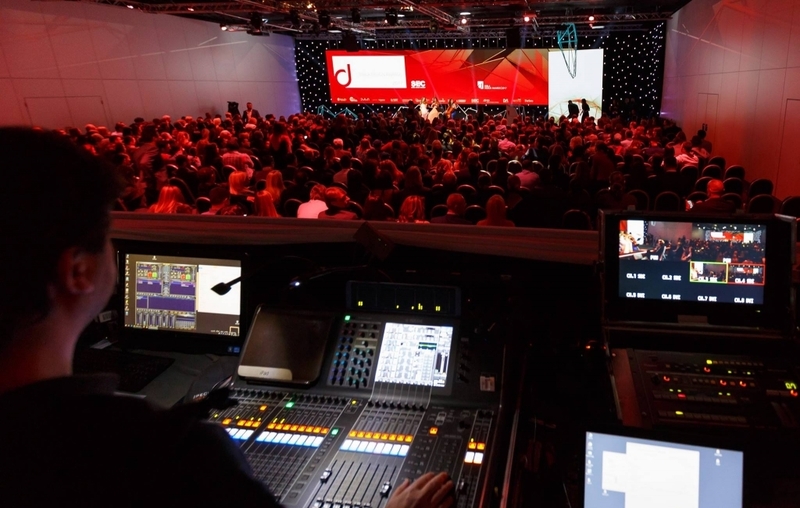 The leading media in the country promote the achievements of the deserving and follow their development. Dibla has developed partnerships with important print and electronic media, and the ceremony attracts new ones every year. 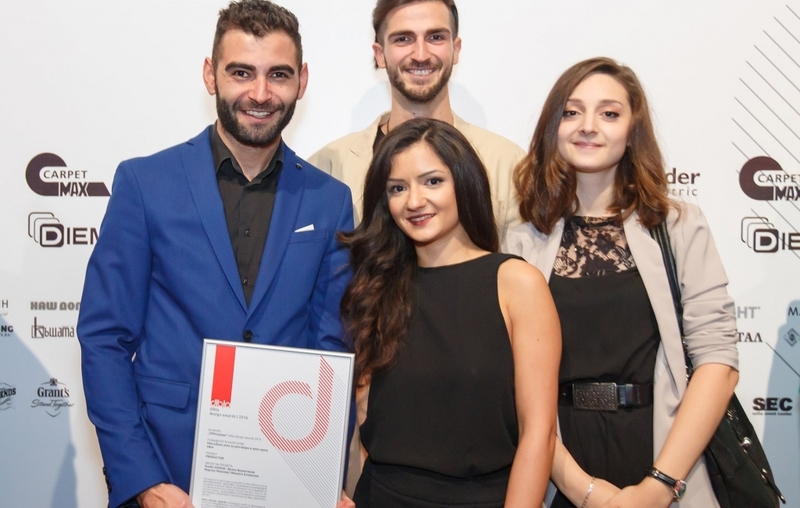 Each award-winning project and its author receive a certificate confirming the recognition of the demonstrated creative and professional potential. The international jury of the event guarantees the value of each Dibla Design Award. 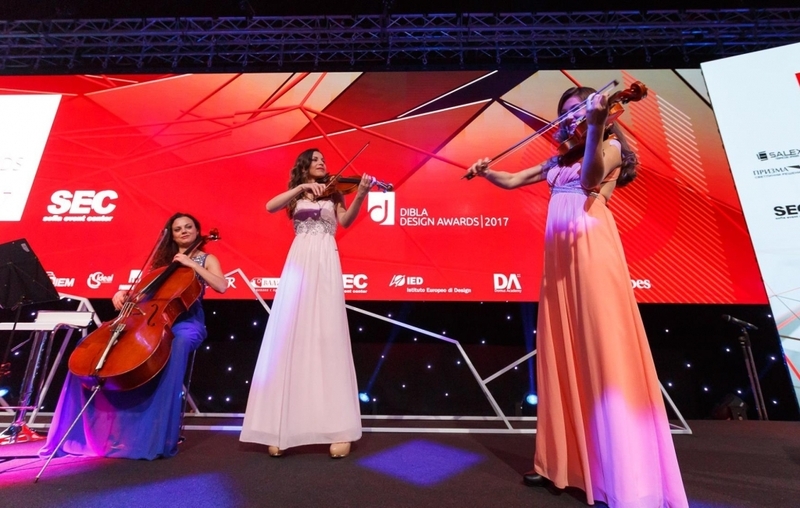 The nominees are evaluated by carefully selected world-renowned specialists so that the level of assessment is unparalleled for the country. 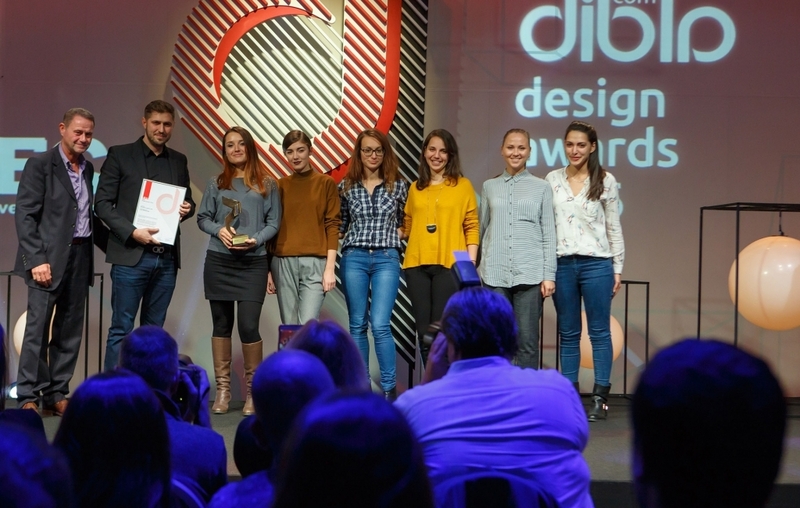 The data about the nominees and the winners is presented on the Dibla Design Awards website and remains stored and available for unlimited period of time. 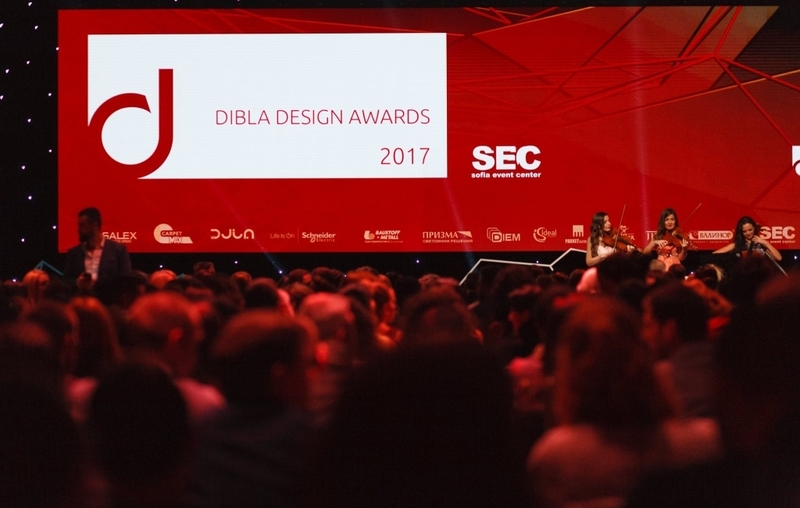 As the organizer of the initiative, the National Platform for Interior and Product Design Dibla also publishes the posts at dibla.com; thus they would reach up to several tens of thousands of visitors monthly. 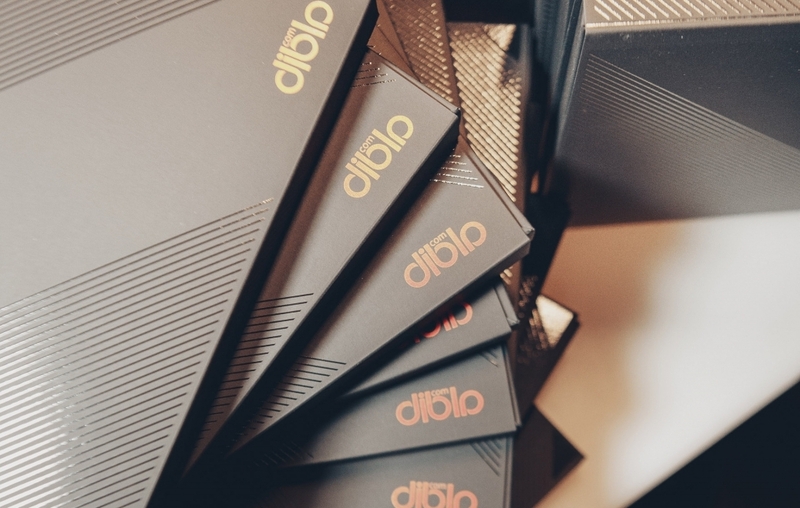 Each year Dibla issues a luxurious catalogue "The Best of Interior Design". 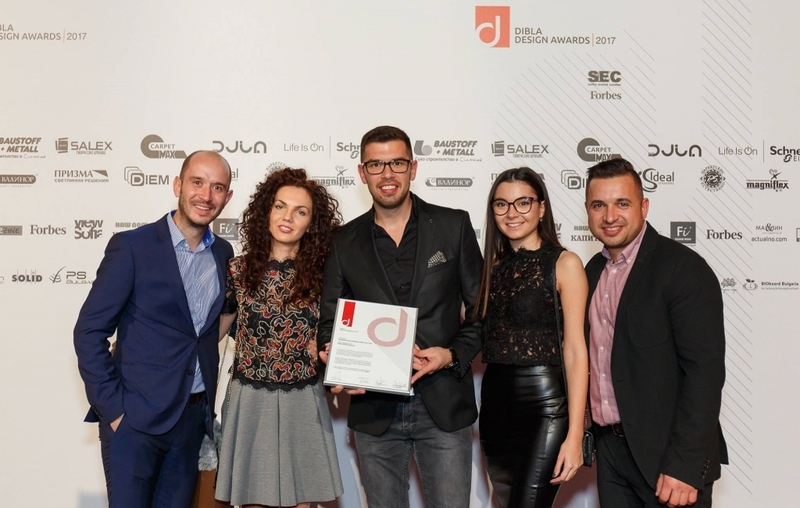 It summarises and presents the current level of Bulgarian interior design with the most impressive projects of the past year. 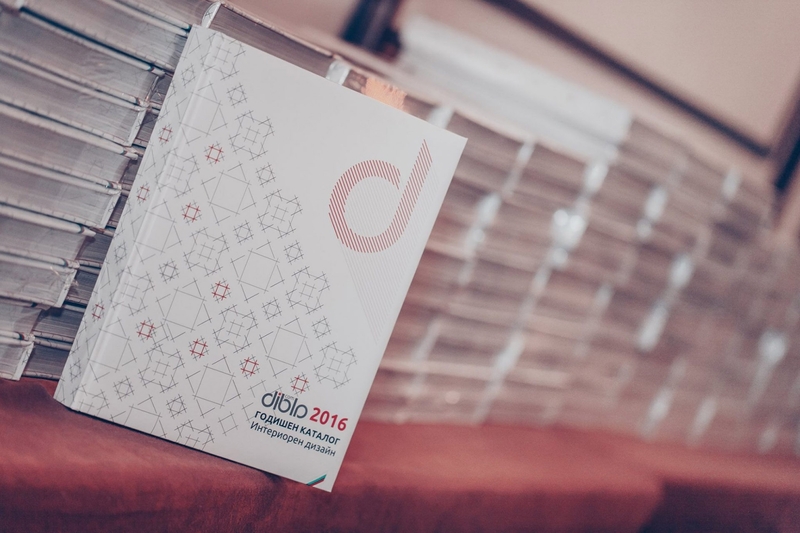 The Dibla Design Awards nominees and winners are presented on some of the most important pages of the publication. 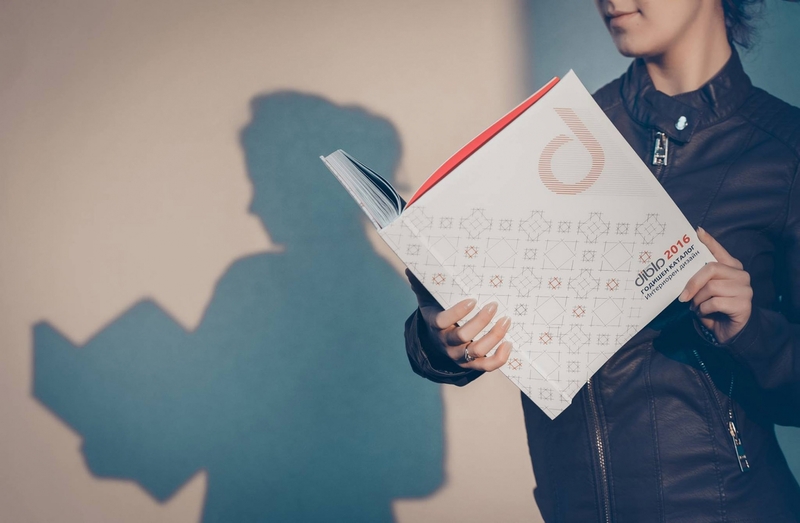 The Catalogue has a special section dedicated to their projects, distinguishing them among the best interior projects in the country for each year. 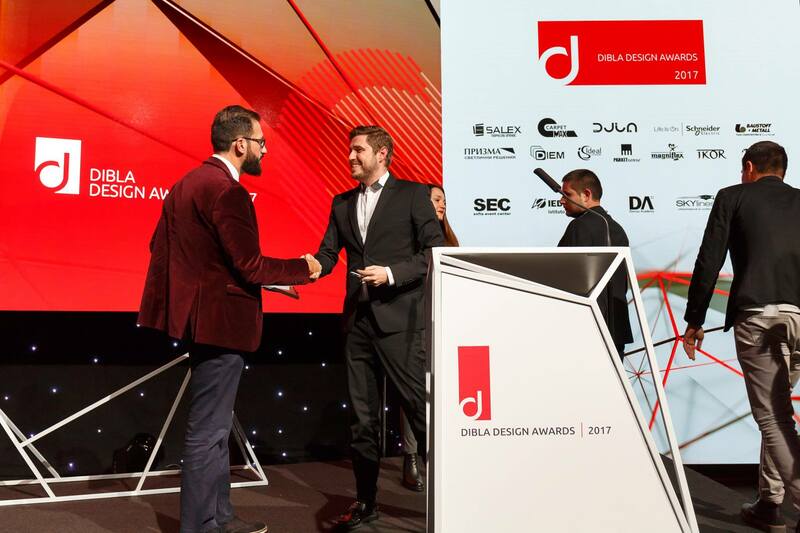 Of course, a key place in The Catalogue is granted to the winners in the categories and to the winner of the Designer of the Year Award. 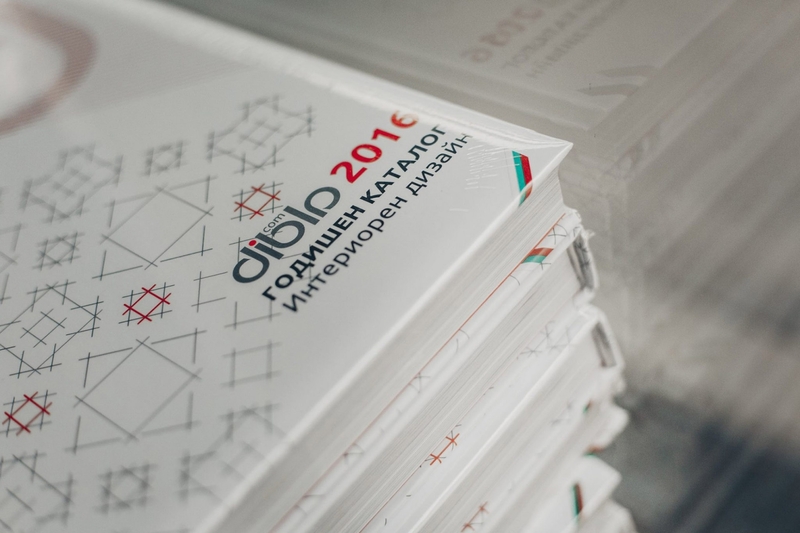 The catalogue is distributed by Dibla. location that has impressed you? 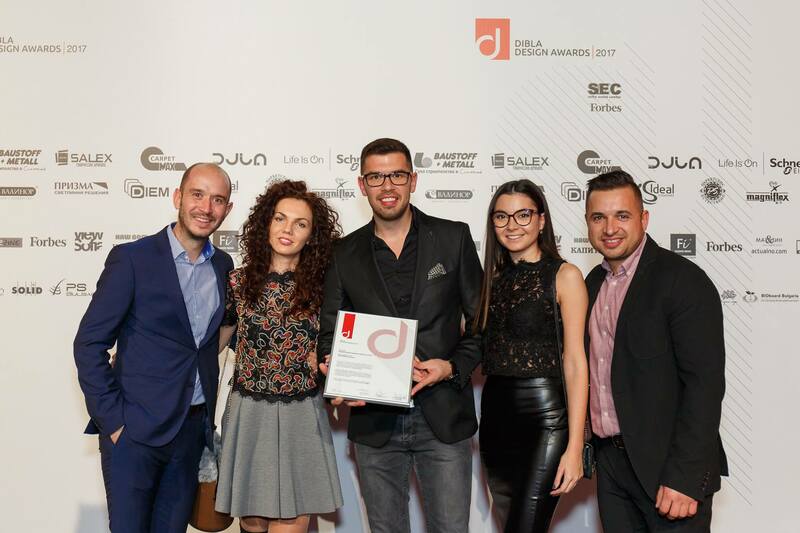 Dibla design awards 2017 All rights reserved! The projects must be completed and up to date, and should demonstrate the best abilities of the participant. Each author or site owner is free to apply with an unlimited number of projects without any restriction in the categories. Applying with more than one project and/or in more than one category is done by separate application for each project/category. ⦿ 5 to 10 professional photos of the completed project (size up to 2 MB per photo in two variants: 72 dpi for web publishing, and 300 dpi for print, *.png or *.jpeg format), demonstrating the site and the project comprehensively. There should be no branding nor logos, etc. on the photos, preventing their full reading. 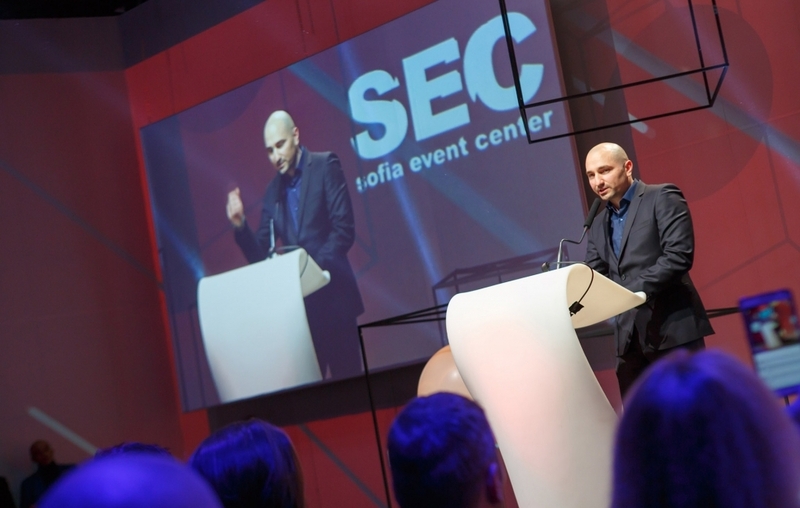 ⦿ Brief description in Bulgarian and English in up to 500 characters, incl. spaces (in MS Word), describing the materials, demonstrating the specific advantages and the original solutions in the project. 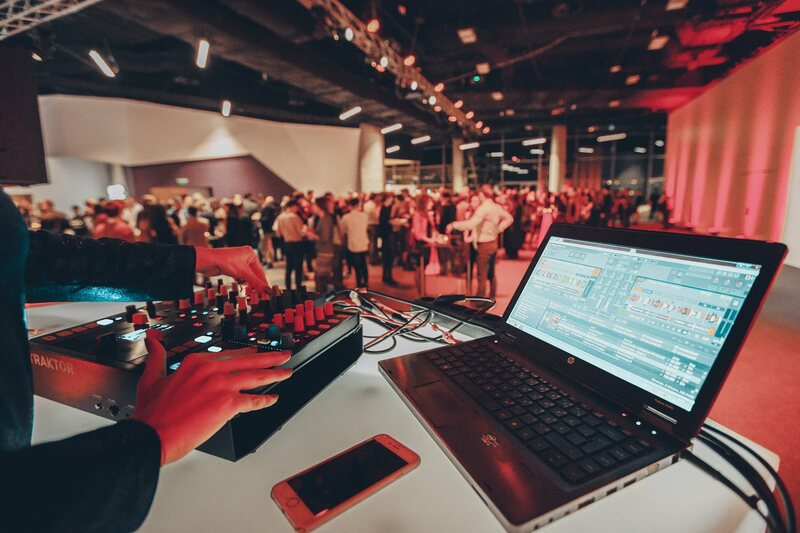 Projects that have participated in other contests and competitions are also welcomed. 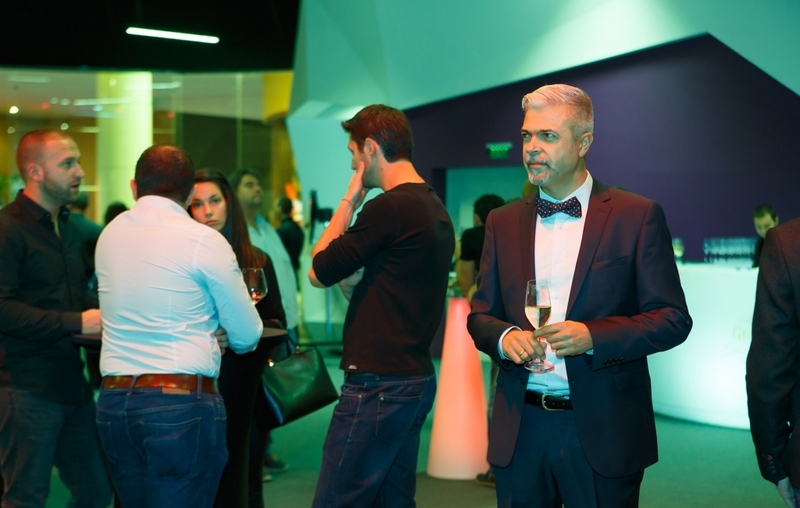 A preliminary ranking among all registrations is held. 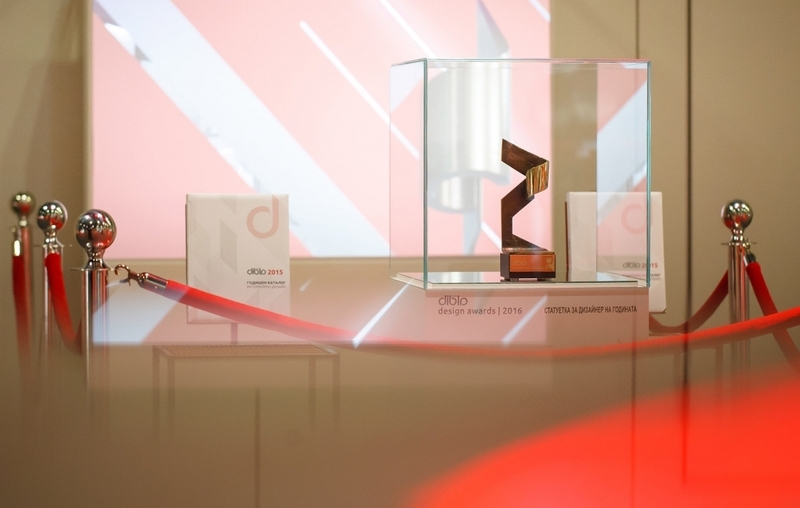 The approved pass into the second round and are nominated as potential winners. After the initial selection, each nominated project gets its entry number in the rating system, and the author will receive a notification letter at the e-mail address with which they have applied within 10 working days after the application fee is received. Disqualified applications receive a notification letter at the e-mail address from which they were submitted within 10 working days after the application fee is received, with information on the reason for the rejection. Any disqualified project may be sent for re-examination, for which the applicant shall pay an additional fee. 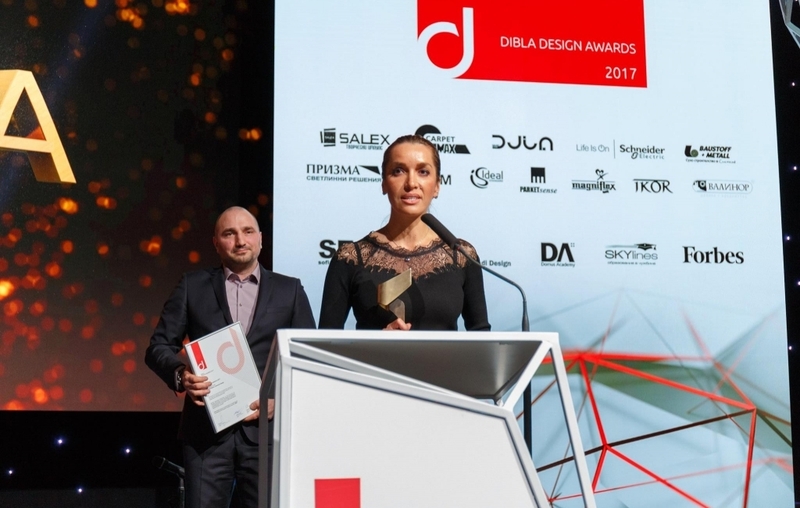 The ranking of the best projects will be announced at the 2018 Dibla Design Awards Ceremony. 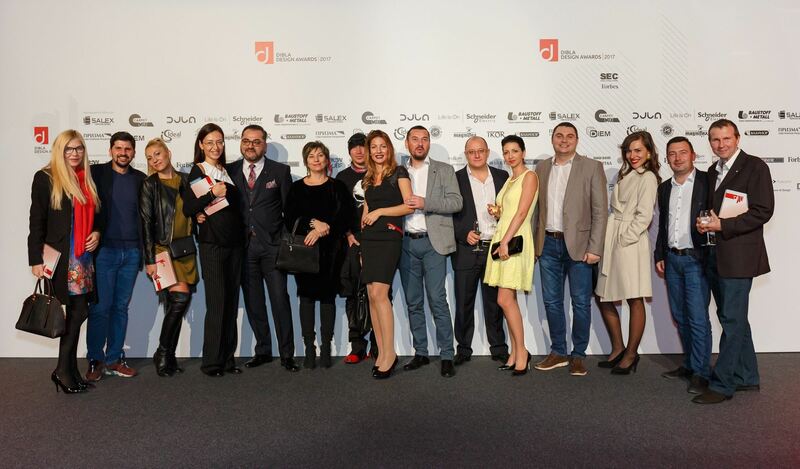 For maximum objectivity, the ranking of the projects is carried out by a large international jury of renowned experts. The mark of each project is the total of points (1 to 10) obtained by set of different criterion. 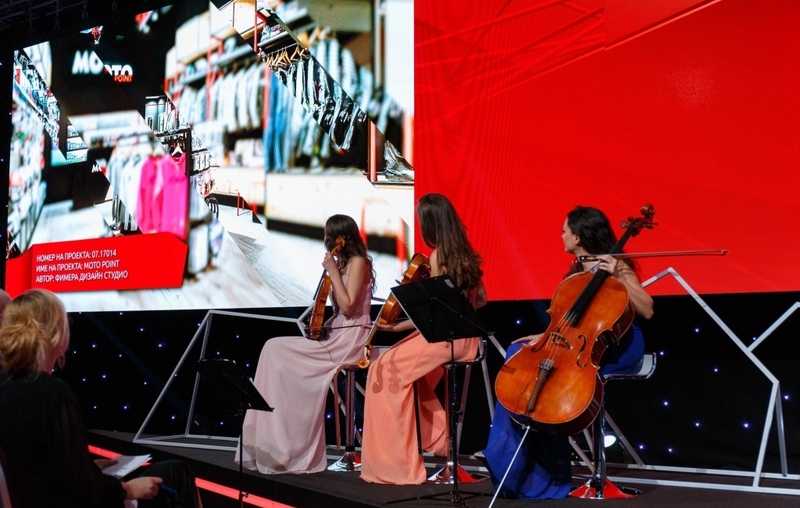 Each member of the jury has their own profile in the overall rating system and votes alone and independently of the others. The standard application fee is BGN 180.00 for the administration of the competition and the processing of the information. The fee for re-examination after disqualification is 50.00 BGN. IMPORTANT! 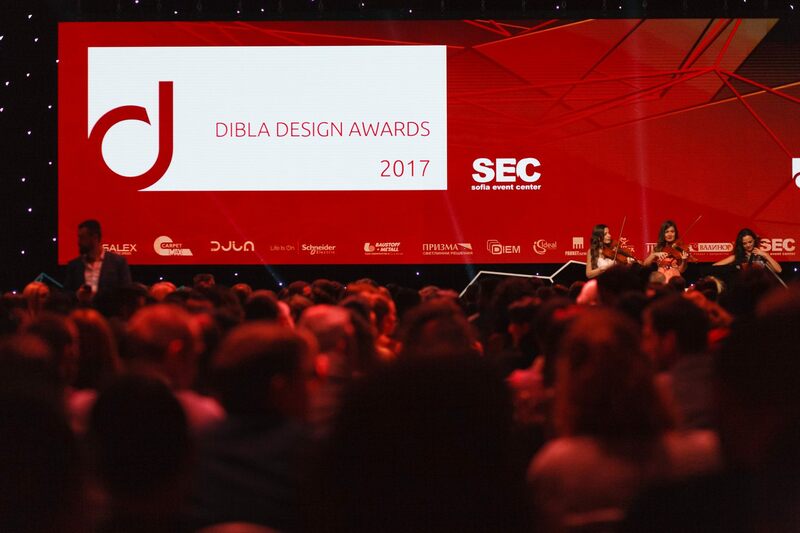 In order to ease administration and jurying, and avoid overlapping projects at the end of the competition period, Dibla Design Awards offers the opportunity for early registration by July 30, 2018. 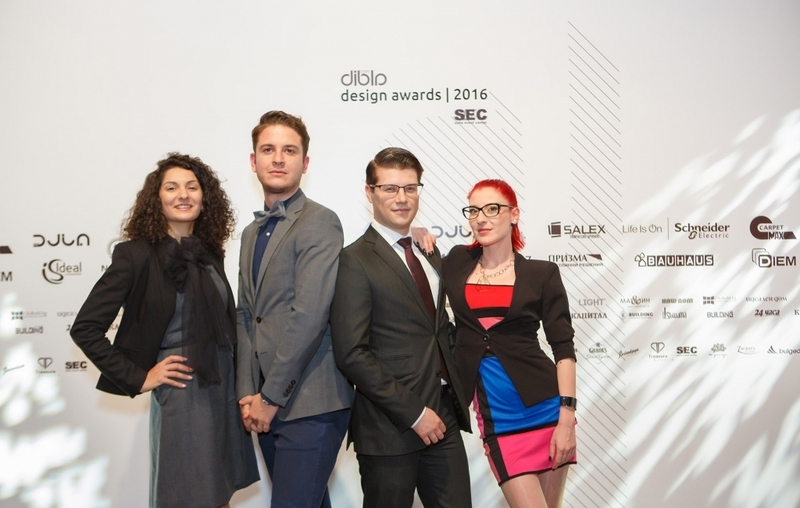 ⦿ Participants from the 2017 Dibla Design Awards receive a 20% discount for each application submitted through 2018. ⦿ For re-examination of disqualified projects, the deadline is 30 September 2018 and the fee is unchanged – 50.00 BGN. Any author or site owner is free to apply with an unlimited number of projects, without restriction in the categories; this is done with a separate application and a separate fee for each project. 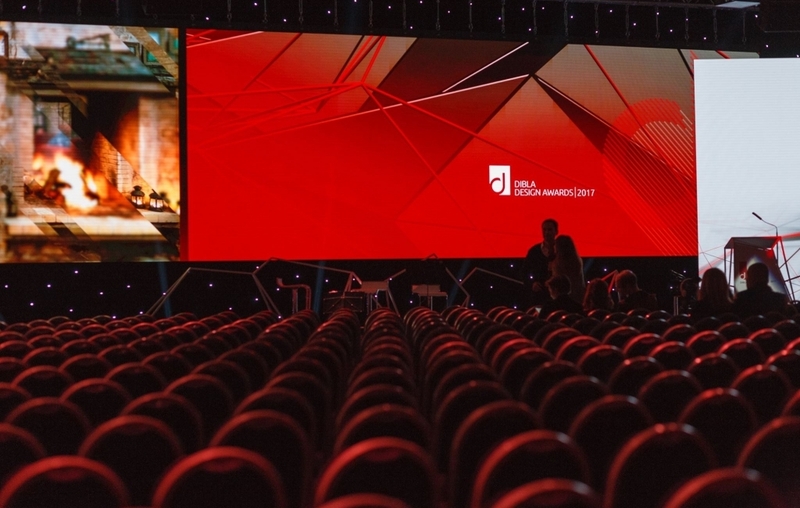 For each nomination (entry number and paid fee) the participant receives a separate invitation; this allows participants with more nominated projects and / or nominees in more categories to make a bigger number of their personal guests a part of the Ceremony. 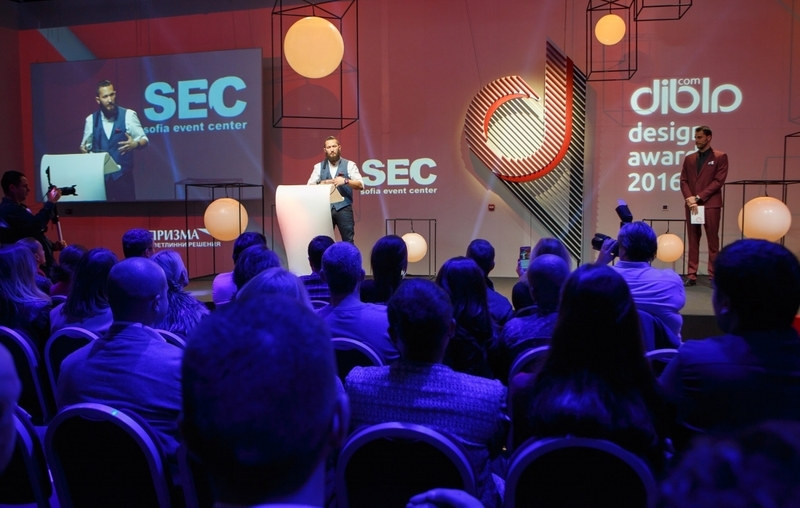 ⦿ Will be special guests at Dibla's events in 2019. 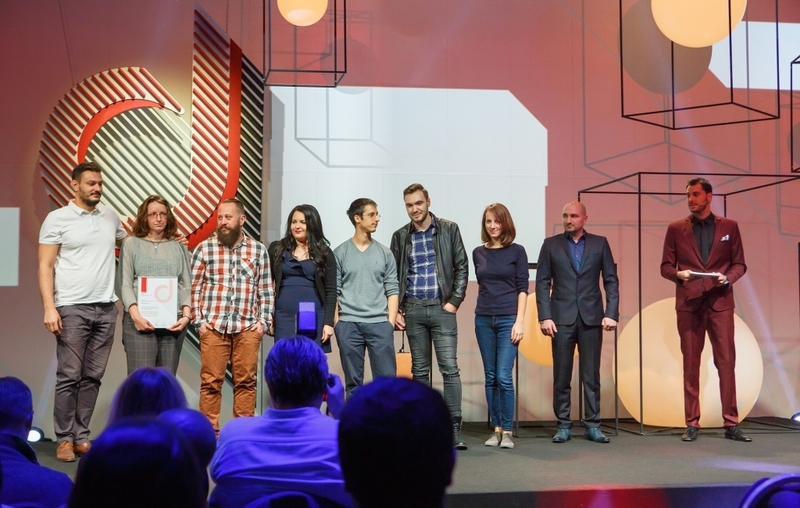 ⦿ The runner-ups will receive diplomas certifying their achievement, and the winner – a certificate. By including each particular site/project in the contest, the applicant declares that he is the author of the project and has the consent of the owner / manager of the site for the plan, photographs and other data related to the site to be included in the competition and widely published. 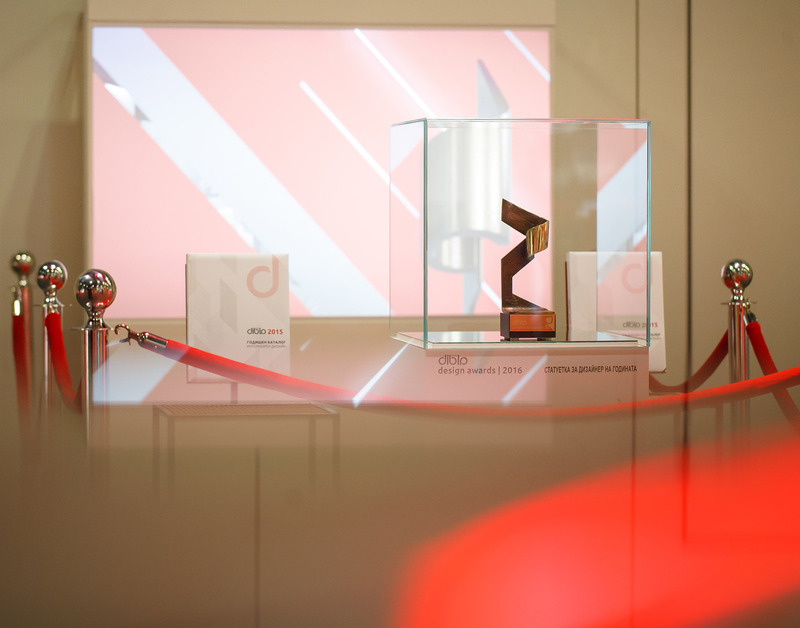 The organizers of the Dibla Design Awards are not responsible for any outstanding copyrights and other legal / professional conflicts between owners, authors and / or third parties. 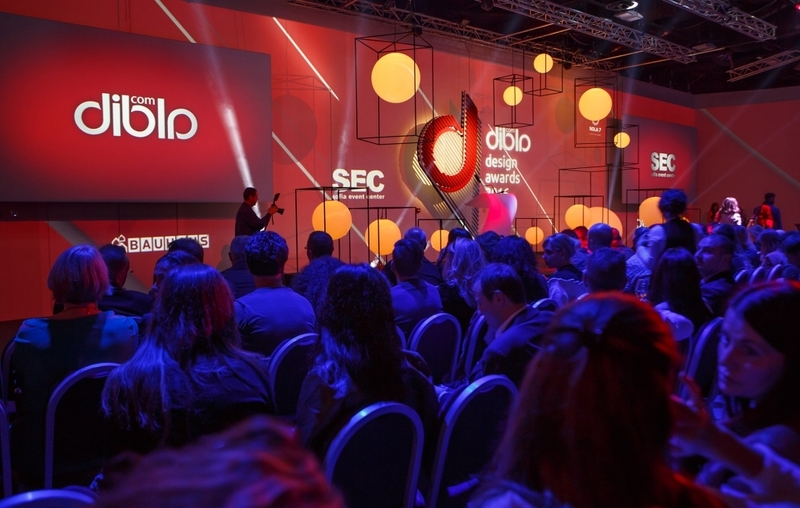 By applying for the contest the author agrees to allow "Dibla" to use and publish their project without any copyright claims to the Platform. By applying for the contest the designer declares that they will be available for media appearances and participation to promote the event and the results of the contest. Site owners / managers can include their site in the competition only applying together with its designer. 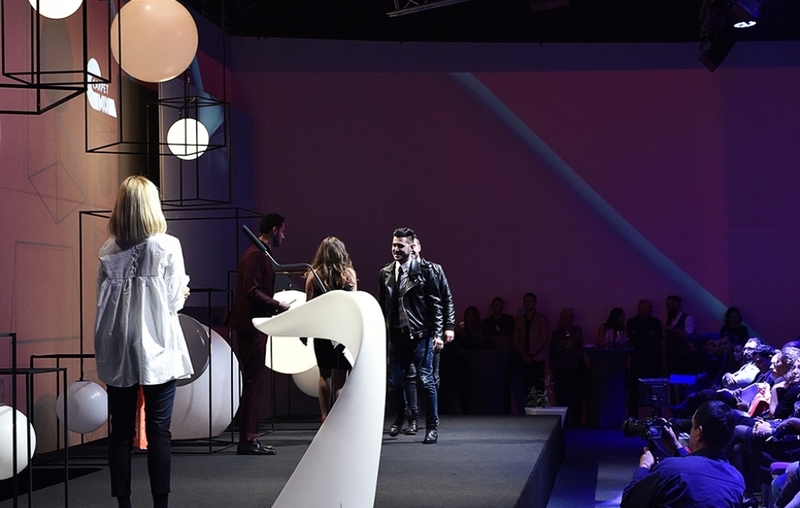 Every prominent professional in the interior design industry can apply for himself or be proposed by another person as Designer of the Year for free. 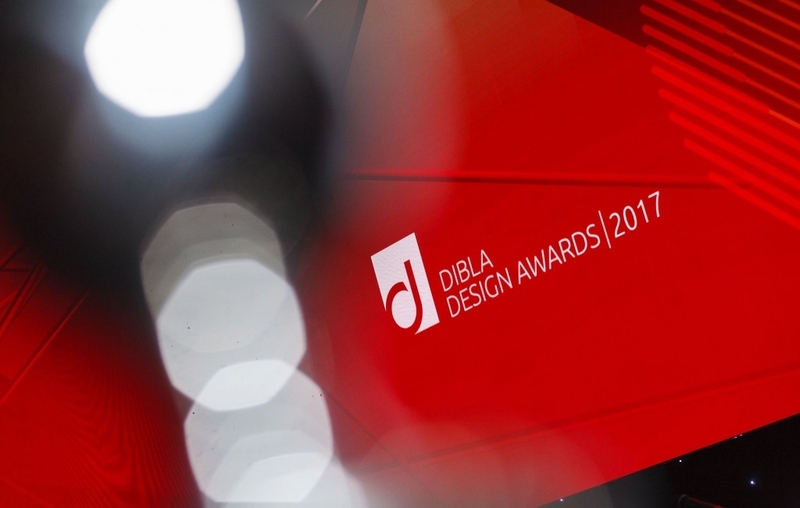 In case of third parties proposal, Dibla requires the explicit consent of the proposed to participate in the competition. 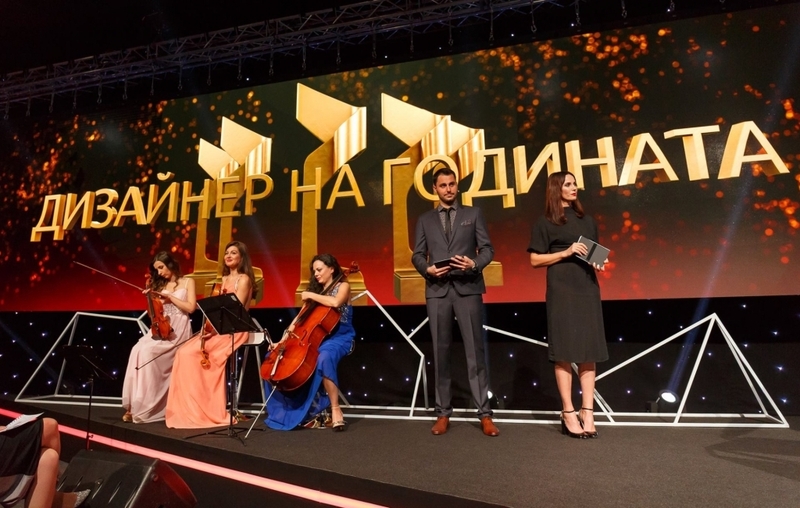 The prize is awarded for outstanding contribution to the standard, quality and reputation of Bulgarian design, and for its popularization at national and international level. ⦿ 3 completed projects from the last 3 years with plan-distribution of the spaces that were the object of interior design. Photographs should be professional, up to 2 MB per photo; they must be submitted in two variants: 72 dpi for web publishing and 300 dpi for printing, *.png or *.jpeg format, without any branding and logo, so as not to hinder their full reading. Photos must be high quality, suitable for printing, so they can be used in promotional materials and publications. ⦿ A brief biography in Bulgarian and English (up to 1800 characters, including spaces in each language), mentioning their merits in raising the level and popularizing the Bulgarian design abroad (including lectures, seminars, etc.). All texts must be in a single file (MS Word or PDF). 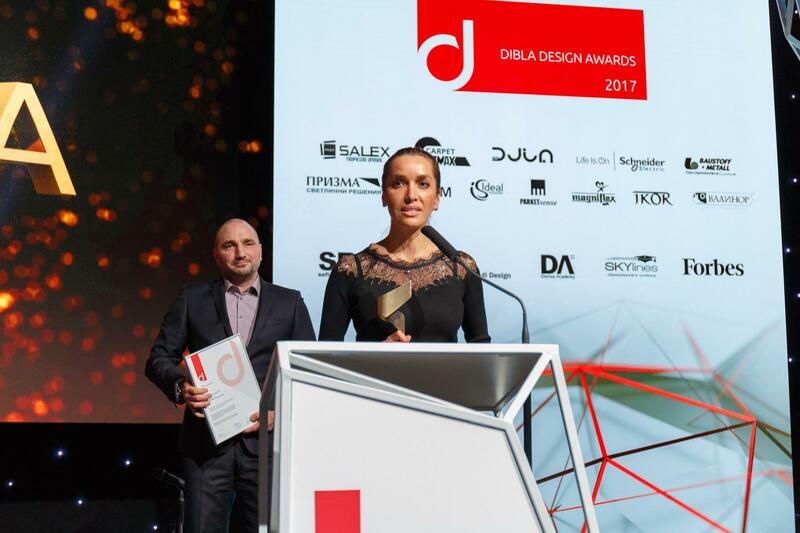 As National Platform for Interior Design and Product Design, Dibla selects Designer of the Year based on a permanent overview of the industry throughout the country. 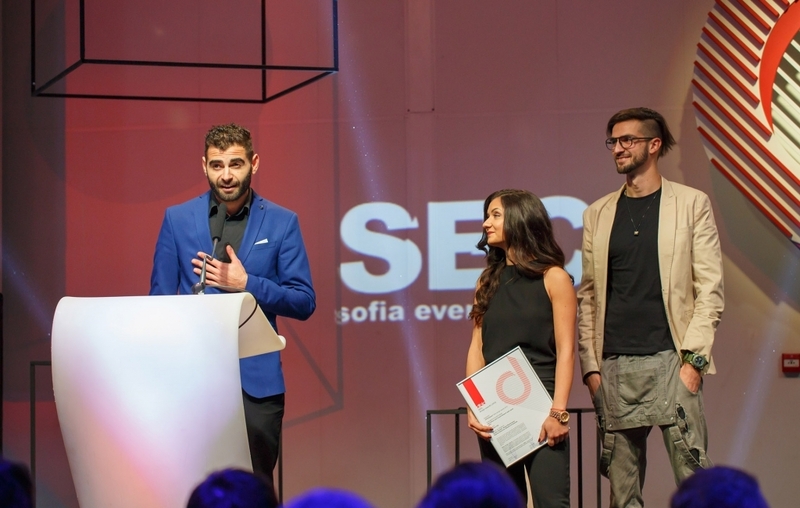 The prize is awarded for the highest professionalism and contribution to the standards, quality and reputation of Bulgarian design, and for its popularization at national and international level. 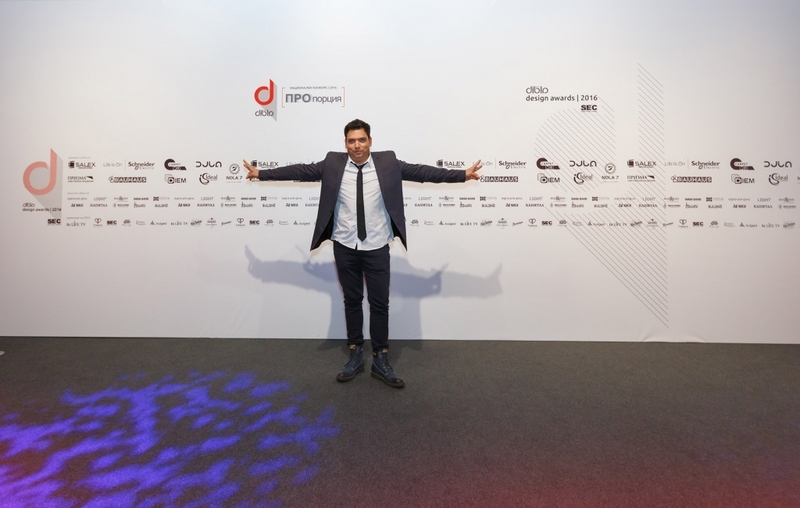 Applications and nominations for Designer of the Year are free of charge. 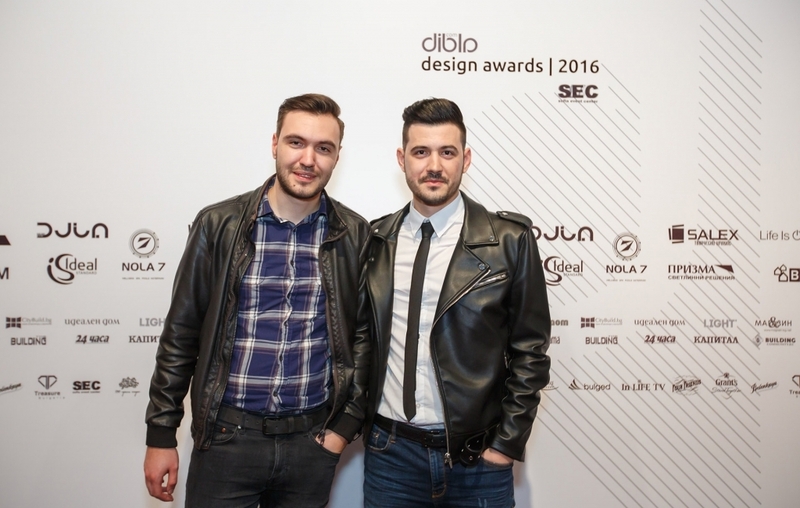 The Designer of the Year will be announced at the Dibla Design Awards Ceremony. ⦿ An invitation to the Ceremony for him and two of his guests. Attention! Use this form only if you want to suggest for awarding site or project created by another author. If you would like to offer your own application, please use this form. .